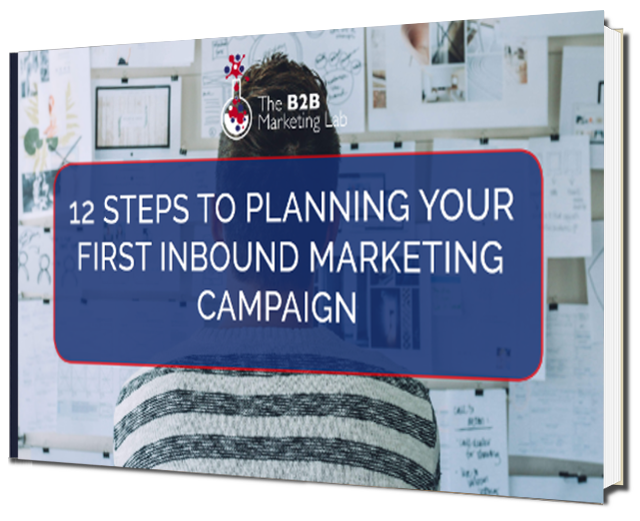 "I want help with preparing and planning my content programme, as well as buyer persona workshops, before I start on my Inbound Marketing strategy." You have realised that it’s time to start thinking about the kind of content you want to produce and for whom, but you’re not sure where to start. You’re in the midst of implementing a new HubSpot marketing automation platform to help you scale up your sales and marketing activity. But there’s a problem; you’re not sure just who you should be marketing to - or the kind of content you should be producing to attract your ideal customer. Also, you’ve realised that in today’s world, with the abundance of information, services and products online, it becomes particularly difficult for you to get your message out and drive people to your website. Therefore, you want help in preparing and developing a comprehensive content marketing plan, which enables you to determine what content you should be producing, as well as in-depth workshops to build buyer personas, so you know who you should be marketing to. And you want to develop all of this before you start working on your inbound marketing strategy. How can a content marketing plan and buyer persona workshop help you? Without a thorough content marketing plan, you won’t know what kind of content you should be producing or what’s relevant in your industry at the moment! 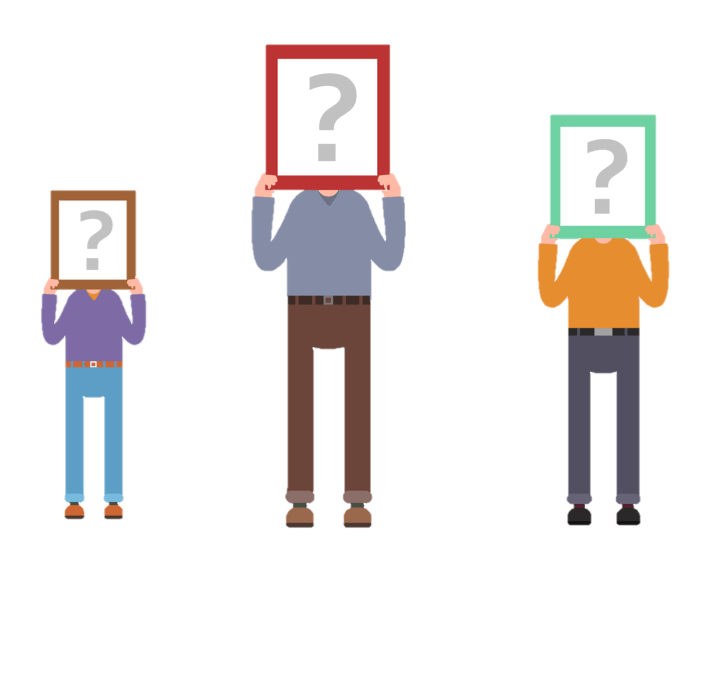 By establishing your buyer personas, you have a clear idea of just who you should be creating content for, as well as how to address their specific pain points. Writing content is one thing, but having a clear idea of what you’re producing, when you’re producing it and for whom, will enable you to successfully execute your Inbound Marketing programme. A key fundamental in establishing your business’ presence online is always being part of the conversation. A content plan allows you to have a comprehensive schedule of relevant content to ensure you can always be seen and heard by your prospects. 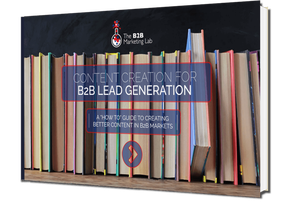 Are you currently struggling to create the quality and quantity of content needed in order to ensure your Inbound Marketing campaigns are successful?